H&M threw an amazing Super Bowl party with the one and only, David Beckham. To help launch the kickoff, BMF Media Group asked META Talent VolvoxLabs to create a virtual football and soccer game which was then installed in the iconic H&M Times Square store during January 29 to February 2, 2014. 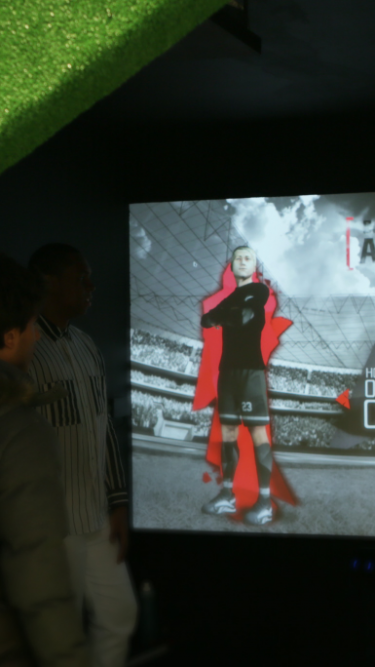 Fans visited the store to compete for prizes in a “Kick to Win” game where they tried out their virtual soccer or football kicking skills. 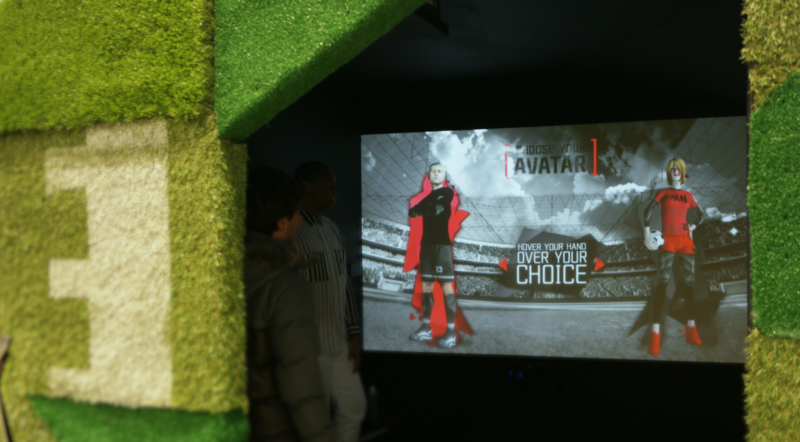 Once fans entered the digital pod (albeit surrounded by really nice AstroTurf), they could pick their avatar with the wave of their hands, and then KICK! Their score is compared to Beckham’s, or the longest football field goal kick. After playing, fans could post their picture with their virtual avatar on Facebook and Twitter and got a scratch card for a chance to earn the ultimate prize of meeting David Beckham or be the lucky winner of two Super Bowl XLVIII tickets!